With more than 40 million treatments, the Lasik method is the most often applied procedure for the correction of a sight defect in the world. 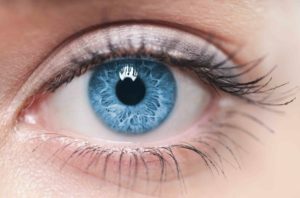 The further development of Lasik, Femto-Lasik, today represents THE gold standard for the treatment of most sight defects. 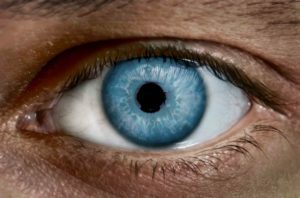 As early as 2004 and as one of the first eye centers in Europe we have applied, under the direction of medical director and laser pioneer Dr. W. Aus der Au, the most modern laser correction technique for the treatment of sight defects – the Femto-Lasik with the femtosecond laser. Femto-Lasik is a further development of the classical Lasik (performed by Dr. W. Aus der Au in 1994 as the first in in Switzerland). The femtosecond laser replaces the mechanical incision by surgical scalpel, still required with the conventional Lasik method. 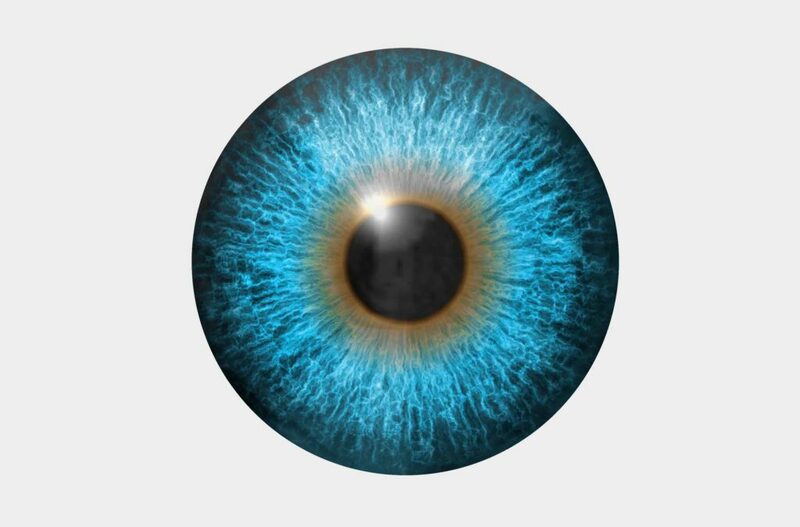 The most difficult and delicate procedure – the incision in the cornea with a mechanical instrument (a microkeratome) – is avcoided with the Femto-Lasik method because the fine corneal lamella is formed by a computer-controlled laser without direct contact. This makes Femto-Lasik not only more precise but safer too! In Femto-Lasik the interior of the cornea (corneal bed) is reshaped by laser radiation according to the visual defect to be corrected. In order to get to this layer, the femtosecond laser is used to cut out a very fine lamella of cornea (flap) in the external layer of the cornea. The flap is then lifted up, like a lid, and the corneal bed can be reshaped with the so-called Excimer laser to correct the sight defect. The corneal flap is set back and it re-attaches by itself, the eye lids can be moved without hindrance again. The Femto-Lasik procedure lasts only for a few minutes and is pain-free after the application of anesthetizing eye-drops. The healing phase is very fast, often a good visual acuity is achieved as early as day 1 after the intervention. During the first weeks, no physical effect (outside pressure) must be exercised on the eye. You must therefore avoid rubbing your eyes during this period of time. During the night a protective cup must be worn for a week and during the day protective glasses. The femtosecond laser is a solid-state laser. It functions in the near infrared range (1053 nm) and allows cuts of a few microns of tissue. The laser beam passes the outer layers of the cornea to reach a preset depth, with a precision of a thousandth of a millimeter. There, the energy of the laser beam causes the formation of a series of tiny air bubbles and the tissue is severed (photodisruption). A fine lamella of cornea, with the programmed depth and shape, can now be detached. Outside of the targeted zone, the tissue remains untouched. 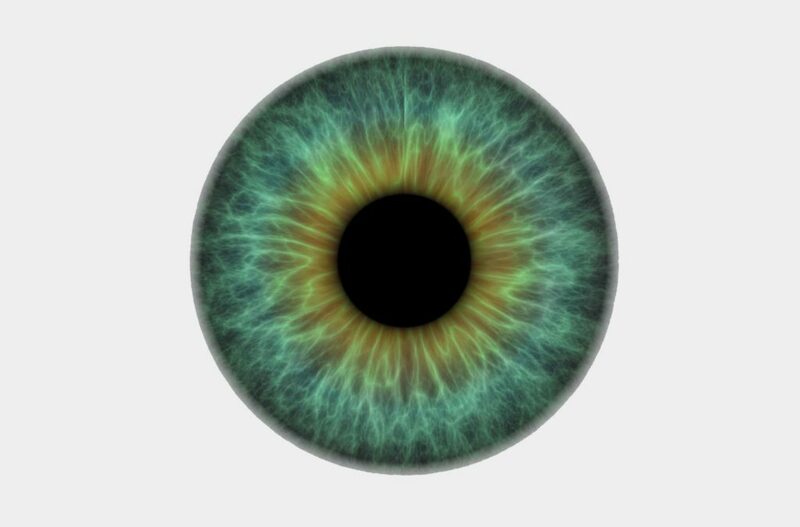 Depending on the thickness of the cornea, Femto-Lasik permits the durable correction of visual defects of +4 diopters in case of hyperopia and of ca. –8 diopters in case of myopia, in combination with an astigmatism of up to 5 diopters. Occasionally it may happen that, for medical reasons, the Femto-Lasik method cannot be applied. In this case, a superficial laser treatment can usually be performed. Both methods of treatment, PRK and LASEK, share the common feature that the correction is not carried out inside the cornea (as in Lasik or Femto-Lasik), but at the surface of the cornea. The most exterior cell layer (the epithelium) must first be detached and set aside. The PRK method was applied as early as 1987, while the LASEK method is a further development of PRK. Today, both procedures are used when the application of the Lasik or Femto-Lasik methods is not possible, for instance when the cornea is too thin. In PRK the outerfmost layer oft he epithelium is removed. In the LASEK method a special solution is dribbled onto the surface oft he cornea, to loosen the outermost layer of the epithelium, which can then be pushed aside. In both methods, after the above-mentioned procedures, the actual correction of the sight defect is performed with the Excimer laser. The interior of the cornea is sculpted with the Excimer laser, in the same way as in the Femto-Lasik or Lasik method, according to the sight defect, which is thus corrected. PRK and LASEK are suitable for moderate myopia (up to ca.- 6.0 diopters).